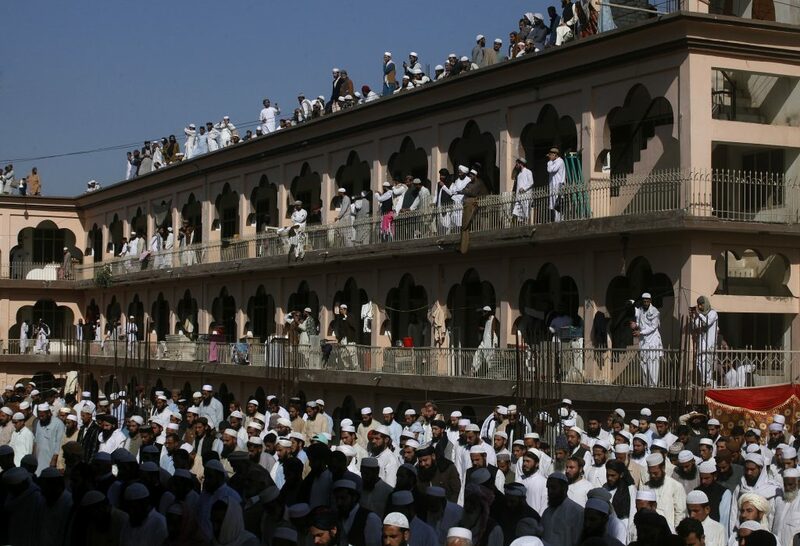 Thousands of people Saturday attended the funeral of Maulana Samiul Haq, a Pakistani cleric known as the ‘father of the Afghan Taliban,’ in Pakistan’s northwestern city of Noshera. 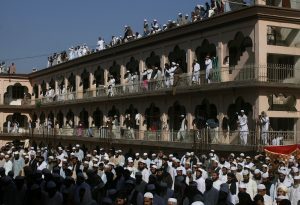 Haq, 81, was killed Friday in a knife attack at his home in the city of Rawalpindi, near the capital, Islamabad. The governor and the chief minister of Khyber Pakhtunkhwa province were joined by leaders of political and religious party leaders in attending the funeral, which was held under tight security. 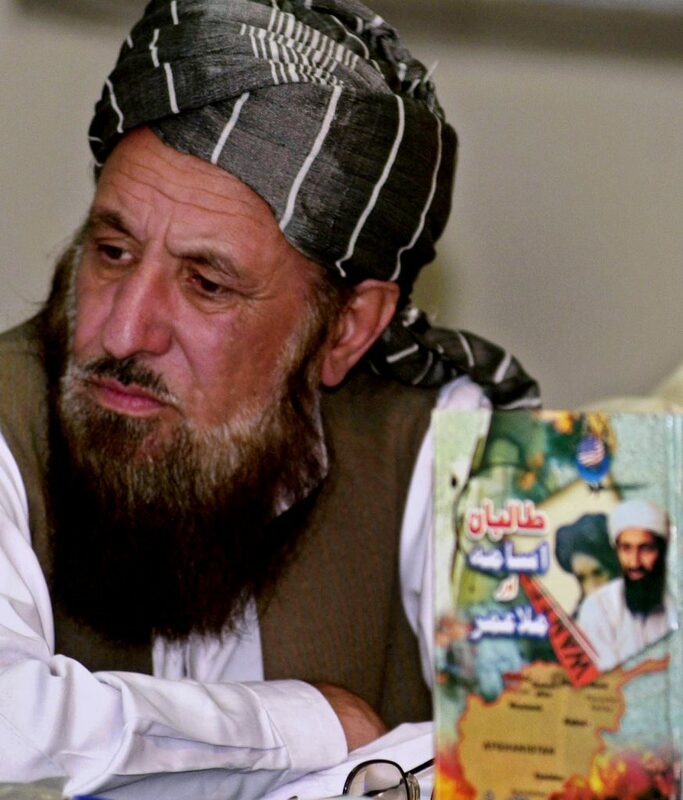 Haq, leader of an Islamic seminary in Noshera, was a teacher to most of the Afghan Taliban’s leaders, including the militia’s founder, Mullah Omer, Taliban spokesman Yousaf Shah said. Haq headed Pakistan’s Jamiat Ulema-Islam political party and was twice elected to the Senate, the upper house of Pakistan’s Parliament. Police are investigating the stabbing on a complaint from Haq’s son, Maulana Hamidul Haq. Investigators collected evidence from the house where he was attacked and killed, local broadcaster Geo TV reported.